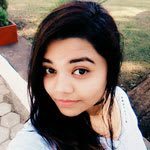 Home » SEO » DoFollow and NoFollow Links – What Are and How They Affect SEO? Well, being a very common topic of SEO and backlinking everyone is aware of its basics and benefits. However, for those who don’t know, I am going to cover the basics here and how they can affect SEO. 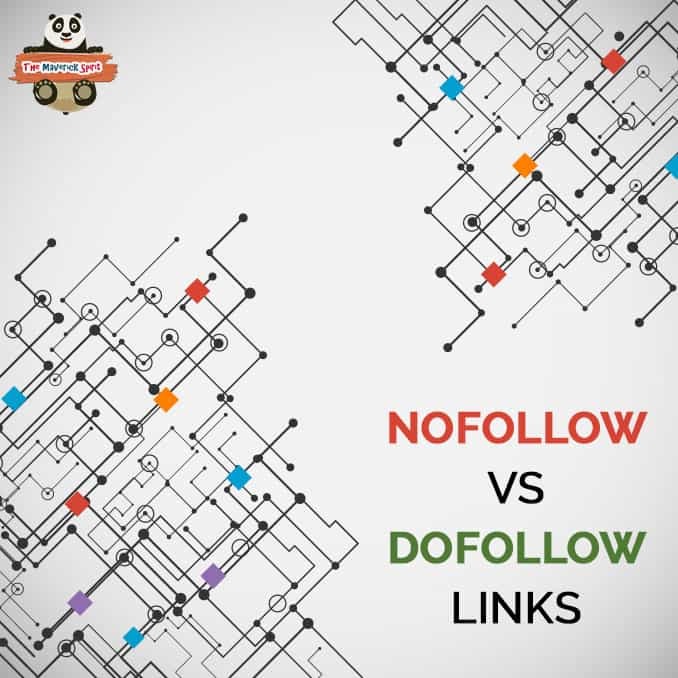 Dofollow and Nofollow are the REL attribute of hyperlinks which tells web spiders or crawlers about the relation of a link! What is a DoFollow Link in SEO? When Google bots crawl a website they look for external links pointing to other websites. Search engines follow these hyperlinks. Passes the link juice or SEO juice to or from the target website. Google introduced dofollow links in order to filter search results from spam indexing. By default, every link is a do-follow. Allow search engine to index the website. For ranking purposes, one should have dofollow links from authority websites. You can even manage the links using Robots.txt file. A dofollow backlink from any website passes its SEO strength or PageRank to an outbound link. From Google’s perspective increases the ranking and the credibility of your website. Google counts these links as points to measure the PageRank of a website. Higher the number of dofollow links are more will be the PageRank. 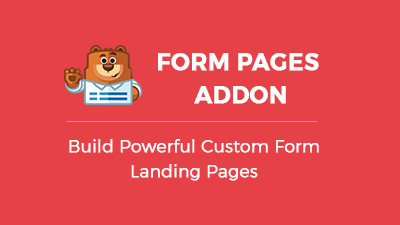 As a result, considered as best quality pages which get delivered to top pages in SERPs. Considered as most powerful links for any websites. 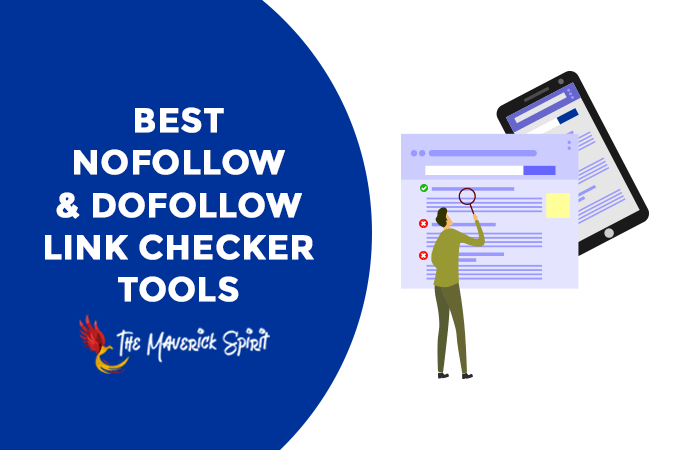 [Tested] Best and Free NoFollow-DoFollow link checker-finder tools! 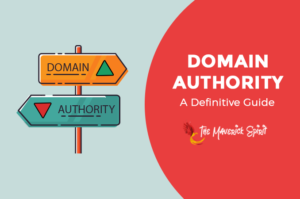 If you are getting a dofollow link from high Domain authority (DA) and Page authority (PA) websites then your website would a high chance to rank higher in SERPs. Similarly, if your website is providing DoFollow links to other sites then, you pass your site’s link juice and page strength to the linked up website. What is a NoFollow Link in SEO? Contains rel=”nofollow” attribute in the anchor text of a hyperlink. Google does not follow a nofollow link. Google PageRank is not passed. Does not pass SEO juice or link juice. Bing search engine excludes it from ranking calculations. Ask search engine treats all links as dofollow as it is unable to read nofollow tags. Yahoo follows the link but does not pass page strength. Gets no love from Google and therefore, doesn’t get higher in searches. Comments sections of almost all the websites have nofollow link attribute. Even Wikipedia & Pinterest has nofollow in all the outbound links. If a search engine finds a NoFollow backlink it will ignore the link and will not crawl deeper. You won’t get better ranking in SERPs. Are not considered important in SEO as links are not crawled. Even the links are counted as a backlink by Alexa. However, it doesn’t impact on your website traffic. Instructs web spiders and Google bots to ignore the link and not to pass any PR to the linked website. You don’t get any search engine advantage. You can manage Nofollow tags using Robots.txt file. Head over to know more about Google policies to use the links for specific purposes. Where to Use DoFollow and NoFollow Link? What’s the Benefit to do so? If you want to rank your site among top searches then you should prefer getting dofollow links from high-quality websites. As a result, Google and other search engines will follow these links and can help you get ranked in SERPs..
..plus you get quality traffic, a number of backlinks and visibility for your website in return! 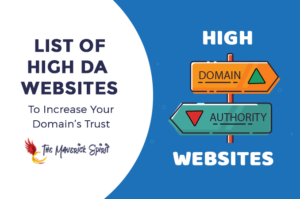 Having Nofollow links from other websites with moderate DA and PA..
..could help you get a good amount of traffic which can be your future leads as well. As Google loves to promote real brands it will treat you more favorably if it examines so many links are linking to your website. You start to gain authority as well as trust from search engines! Have a balanced amount of both! Play safe from Google algorithms point of view. Don’t follow Black Hat SEO techniques! Don’t purchase dofollow links from people who are nowadays offering in many social platforms like Pinterest, Fiverr, Twitter etc. Your website may get blacklisted by Google if it notices any links coming from spamming websites. Keep noindex attribute for pages like contact us, about, privacy, disclaimer etc. Nofollow attribute for affiliate links on your website posts. Use the nofollow link attribute for the websites you are not sure about the quality or page authority. Let me know if you have any doubt or if I have missed any point to mention. Would love to hear from you! After googling this topic, I came upon your post. This is just what I needed; thank you for sharing i’m learning so much since starting my blog . Nofollow / Dofollow links are such a hot topic with bloggers, I’ll have to send people this way when they want to know more! 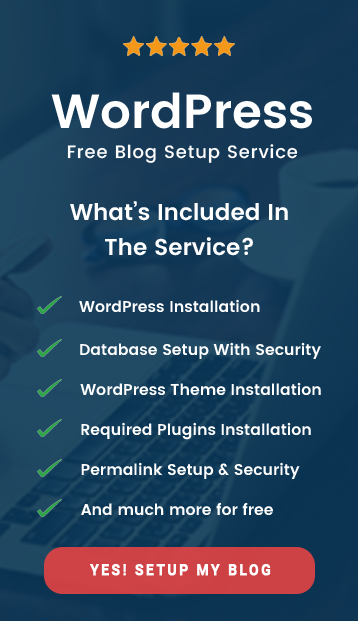 What a great SEO post for webmasters and bloggers! For sites that use a lot of Amazon links, etc. it’s so important to make sure all of those links are “no follow”. 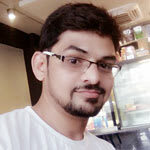 Thanks so much for taking the time to share your knowledge about this important SEO topic. This is a great post for bloggers! I only recently learned the difference between the two! Pretty much all the external links on my site are nofollow. I do not want to take the chance the Google will punish me. This is very helpful ! 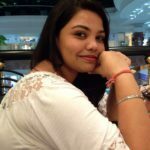 I am new to blogging and had no idea linking to other pages would help my seo and ranking !! This is so important. SEO still confuses me somewhat. Thank you for this! I usually always make my links no follow now to be on the safe side. Sometimes I have companies argue with me about it, but I stay firm. I don’t want to get in trouble. As a fellow blogger, I know how important both of these facts are. thx for sharing and providing good info to us all. I was totally oblivious to most of what you wrote. Bookmarked it and need to look a bit better into this…slightly worried now. Saving this for future reference. Every so often I need to review the rules because I forget them. This is a good resource to keep in hand, it’s good to review I know sometimes we get caught up and forget the basics. So interesting to know more about this! Seems I never learn enough about SEO’s features! Oh gosh, it all seems to complicated! Basically if I’m paid I make sure the link is no follow. Everything else is do follow. SEO still confuses me sometimes! This is useful resource. I’m going to check my SEO features once again. This is great! I would apply it to my website, a great addition to my SEO activity. I admit that this subject can be so daunting. These tips are extremely helpful!